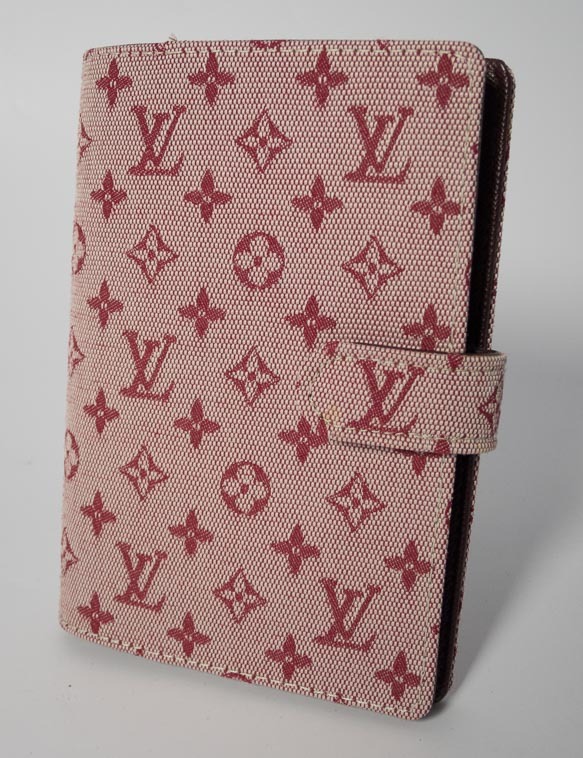 Categories: Beautiful Bags, Organisers and Stationery, Purses and Pouches, Pre-Loved. 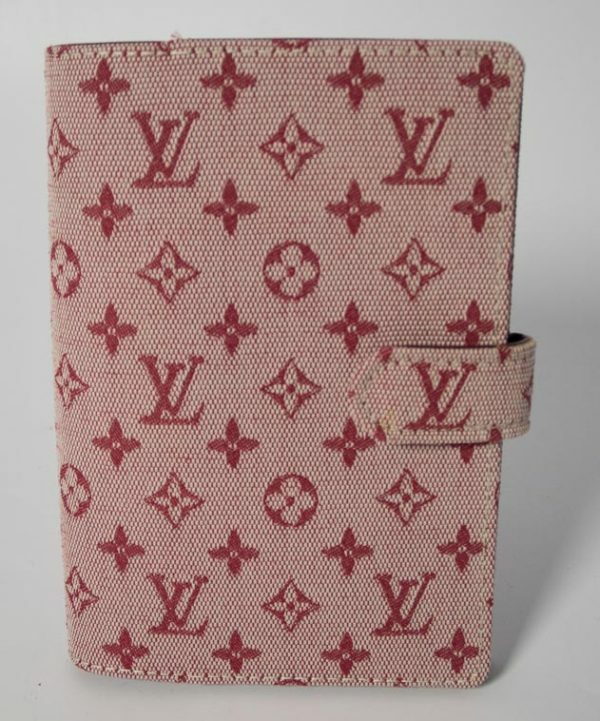 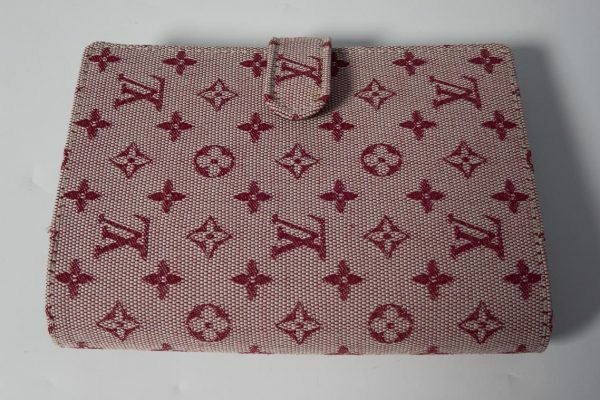 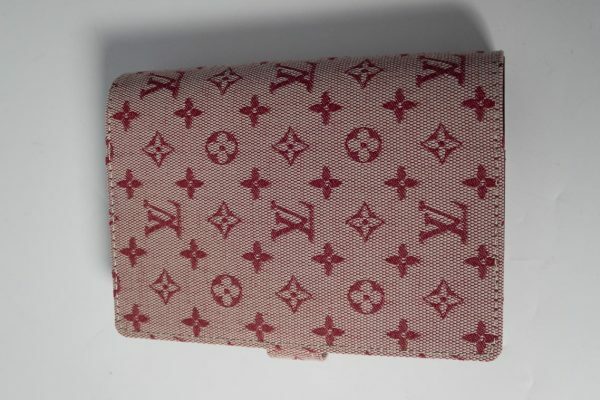 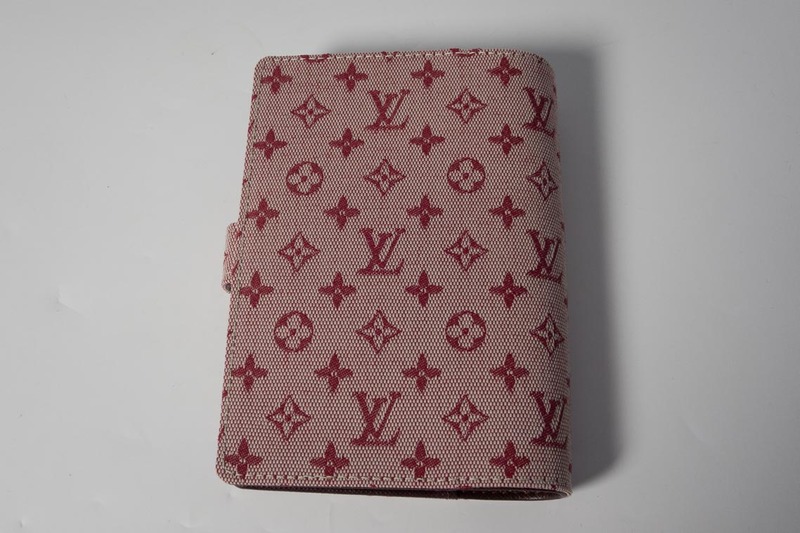 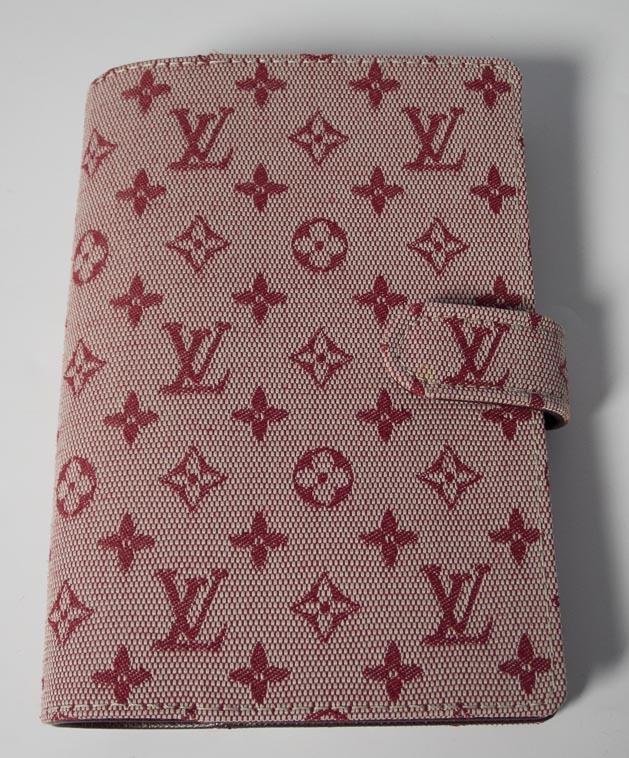 This beautiful Small PM LV agenda is perfect for inside your favourite bag . 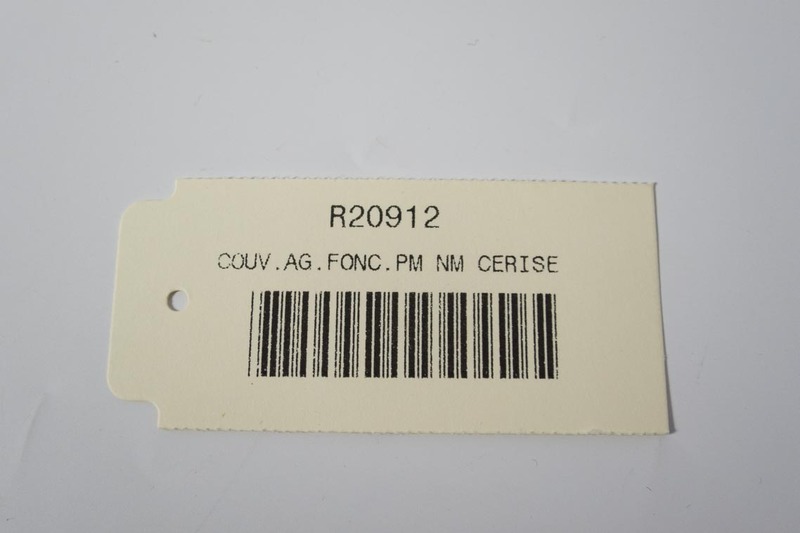 Refills are available from LV and Filofax inserts also fit. It has 3 internal card slots. 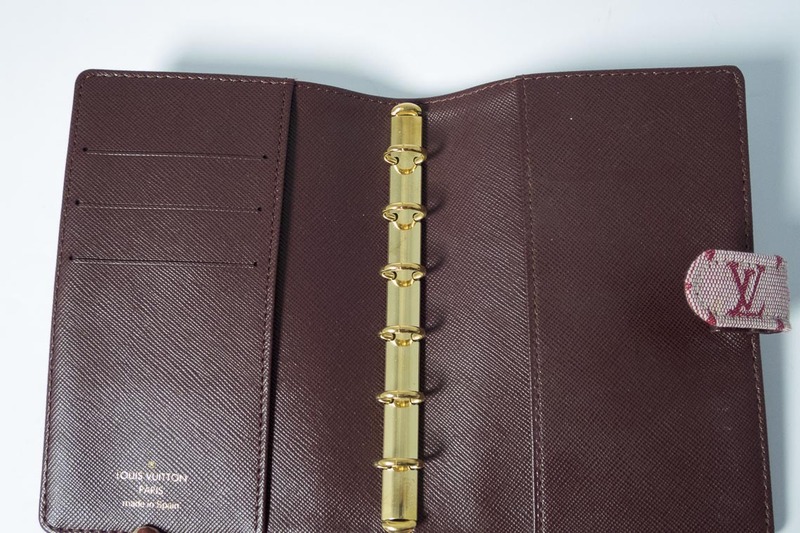 The agenda is in VERY GOOD – EXCELLENT condition.